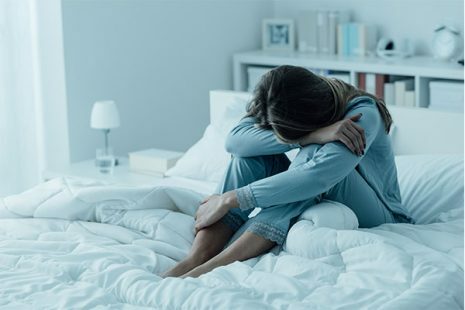 With the focus on World Mental Health day today, we wanted to highlight findings from the research community over recent years that shows a very strong link between insomnia and sleep disturbances and depression. A BMC Public Health study has also shown that there is an association between the length of tenure of cabin crew personnel and the likelihood of anxiety and depression compared to the general population. Often, operational fatigue risk management focuses on the opportunities for sleep and preventing excess wakefulness, but may not consider more holistic aspects of health, including mental health. Clockwork are working to add more ‘tools’ in this area, including a greater understanding of the use of Mindfulness and Cognitive Behavioural Therapy for Insomnia, and the role that these can play in an operational Fatigue Risk Management System. A sound FRMS is key to helping organisations mitigate the effects of fatigue on their employee’s mental health and well-being.